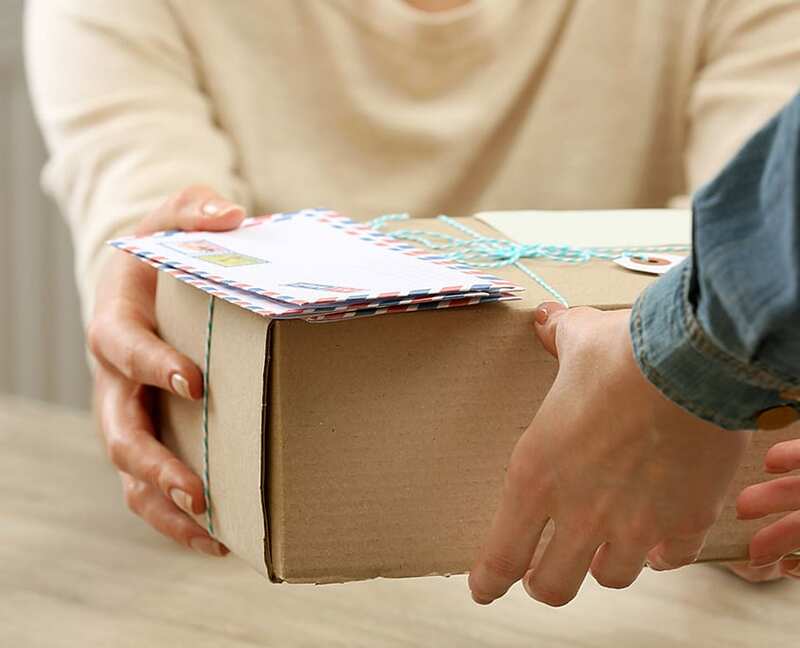 Our website features an industry-leading tracking solution, so you and your clients can immediately see where your package is. 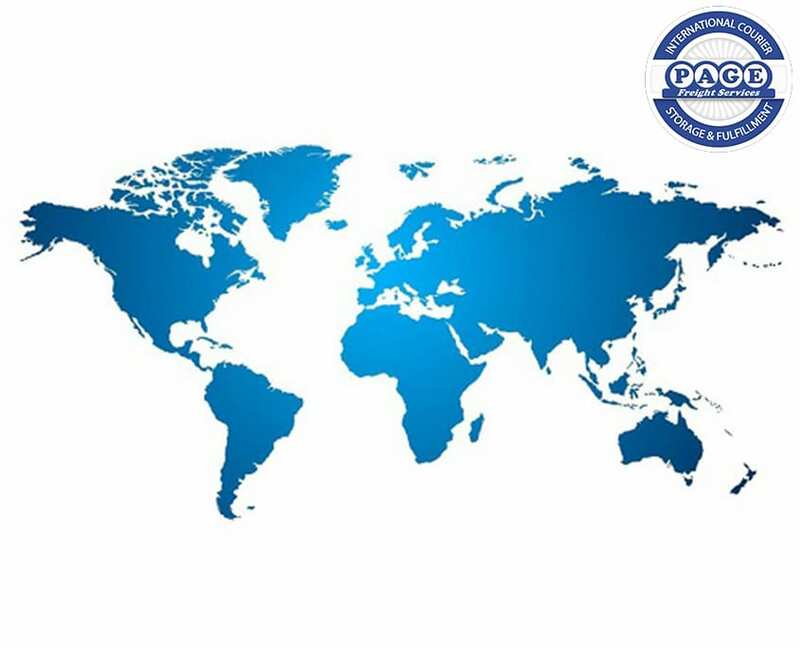 We are proud to be the premier company for all your parcel distribution needs, whether national or international, in the Nottingham are. We provide an end-to-end service, from storage and warehousing, pick & pack operations all the way through to the delivery destination. From documents and parcels to pallets. It’s quick, reliable and cost effective. 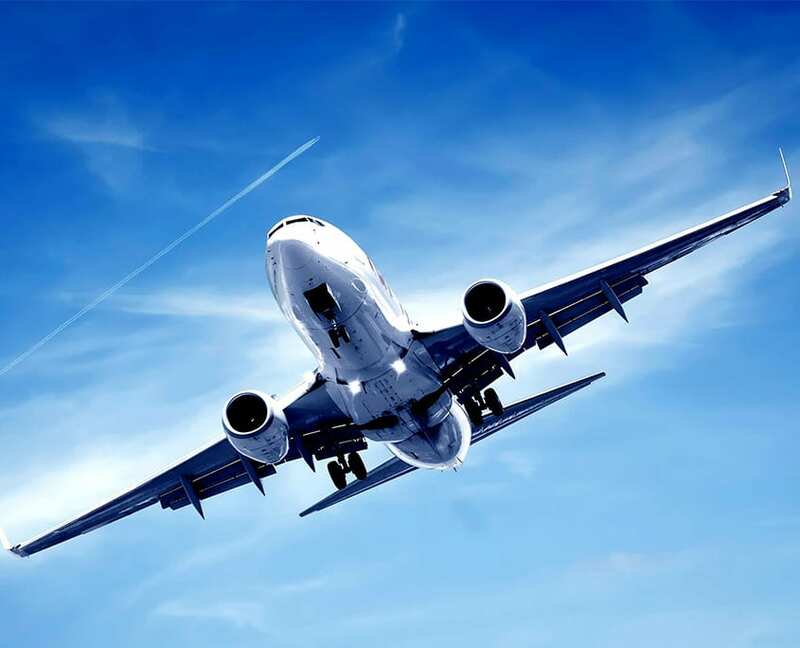 Door to door courier service covering Europe and worldwide with full tracking facility. 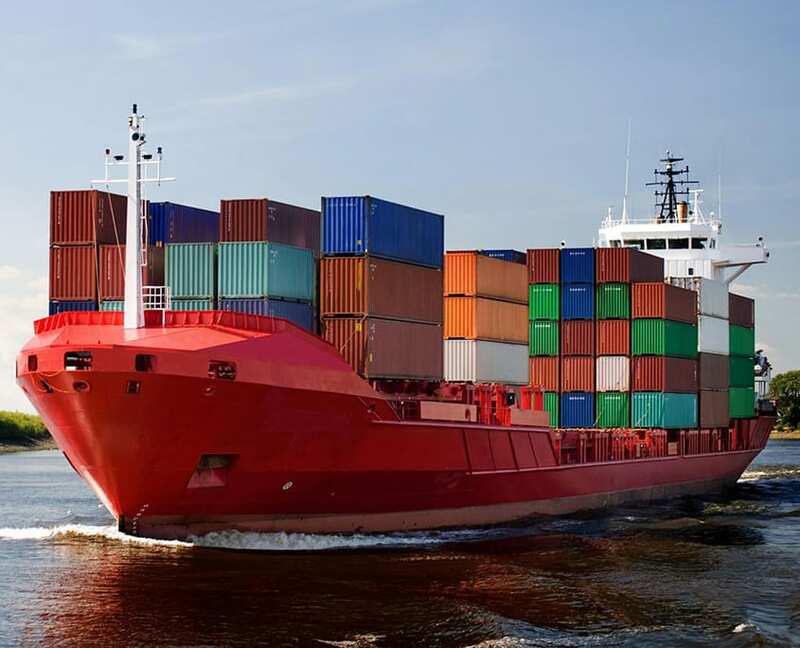 Our comprehensive sea freight service provides LCL and FCL globally to arrival or delivery to your door. Our European parcel and pallet distribution services are quick and reliable with tracking and POD’s. 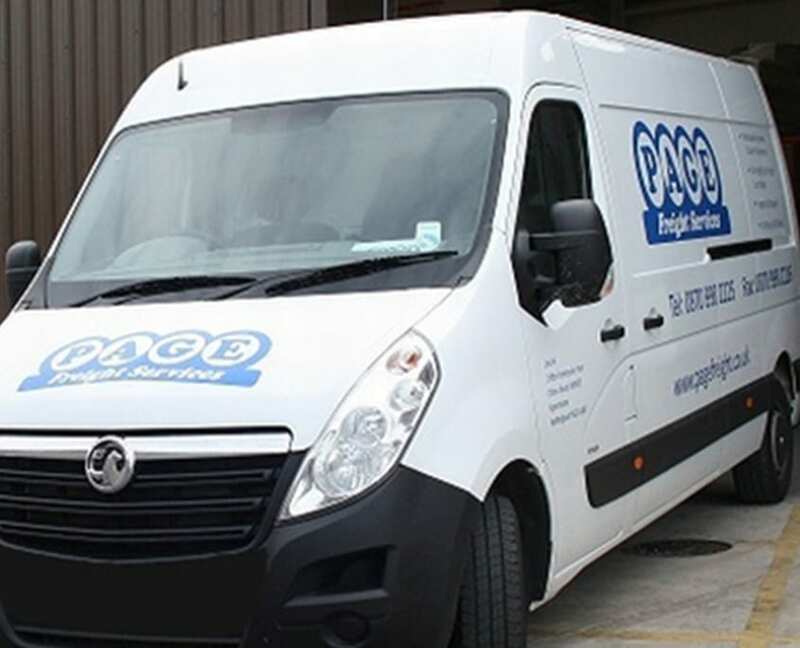 Page Freight Services has the capabilities and experience to fulfil all your parcel distribution needs, whether they are worldwide, European, UK or local to Nottingham. We provide an end-to-end service, from storage and warehousing, and pick & pack operations all the way through to the delivery destination. 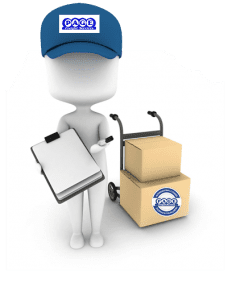 Furthermore, our high level of local customer service means you can focus on running your business, knowing your package is in good hands. 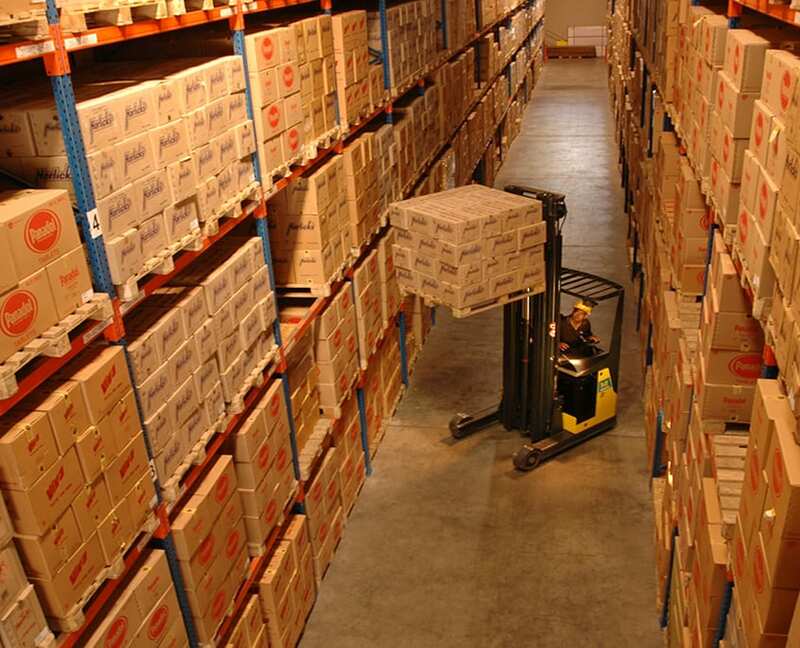 No matter how intricate or delicate your delivery and storage needs, we have the know-how to manage it all. In addition, we are proud to offer dedicated services to the medical and emergency services. Our location offers easy access to the M1 and A52, allowing us rapid collection times to the surrounding areas. 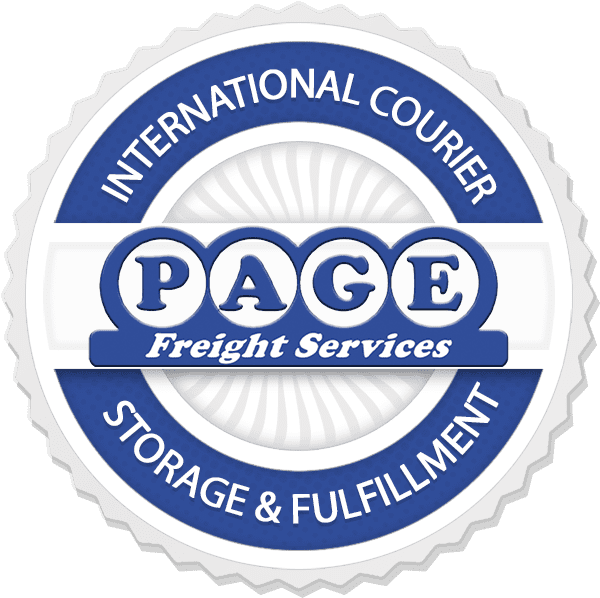 To keep up to date with what’s going on at Page Freight and in our wider industry, simply read and follow our blog. We always like to hear from our customers, so please get involved; if you liked what you read, let us know. In the meantime, if you want to know more about us, view our video on the left, or click on “About Us” at the top of the page. 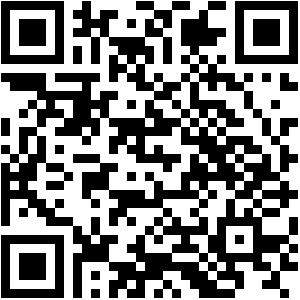 For any quotes or queries, simply contact us.